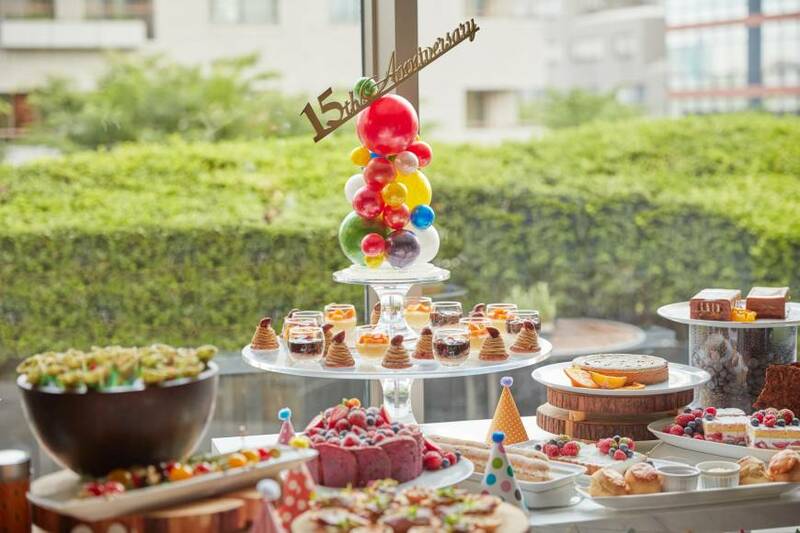 To celebrate its 15th anniversary, The French Kitchen at the Grand Hyatt Tokyo is offering an afternoon tea buffet featuring award-winning cakes and customer favorites that have been offered over the last 15 years, as well as a selection of savory dishes until Sept. 30. Six different prize-winning cakes are offered, such as Soleil, Lumiere and Cirque — all of which have been recognized at the Mondial des Arts Sucres, an international pastry competition held in France. Different cakes will be highlighted every two weeks, and diners can also dig into ricotta cheese tarts, mango pudding and the restaurant’s popular long eclairs, all accompanied by a choice of one of three organic teas from Los Angeles-based premium organic tea brand, Art of Tea. Additionally, a selection of savory dishes to charm guests will include smoked salmon mousse, cocktail tortilla wraps with prawns, avocado and bell pepper, and roasted duck breast. The afternoon tea is offered from 3 p.m. until 5 p.m. (4 p.m. for last order), and is priced at ¥3,800 on weekdays and ¥4,200 on weekends and holidays. For an additional fee, guests can enjoy free-flowing Champagne. The Grand Hyatt Tokyo is three minutes from Roppongi Station. For more information, visit tokyo.grand.hyatt.jp or call 03-4333-1234. 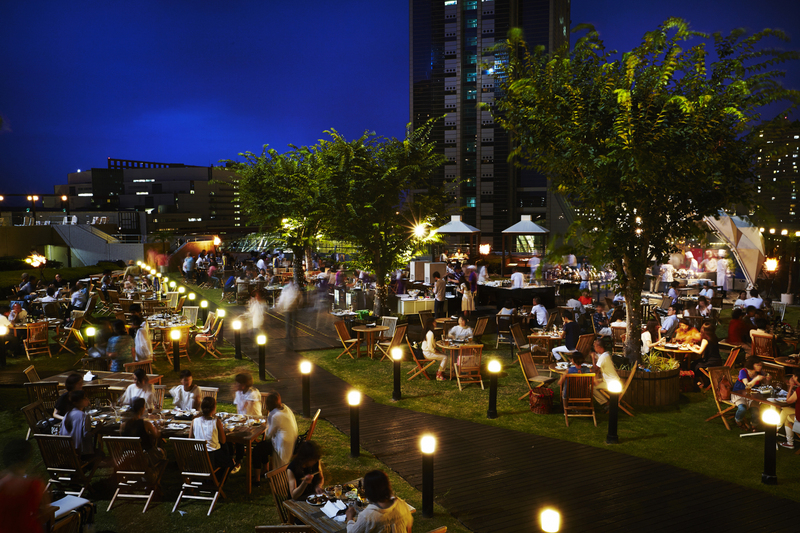 Hyatt Regency Osaka is holding its annual summer event, Bayside BBQ, at Al Fresco Garden Pergola until Sept. 17. This year’s theme is Tex-Mex. The spacious, yet cozy open-air space on the ninth floor offers a variety of tantalizing dishes along with free-flowing wine, tequila and ice-cold draft beer; the perfect way to gear up for a party as the day turns to dusk and gentle breezes wash over the rooftop garden’s lawn. In case of rain, the dinner will take place at an alternative venue. The Tex-Mex barbecue is available Sunday to Friday from 6 p.m. to 9:30 p.m. The restaurant is closed on Tuesdays in September. On Saturdays, it is offered at two separate times — from 5 p.m. to 7 p.m. and from 8 p.m. to 10 p.m. 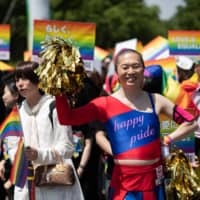 The Buffet BBQ dinner with a free drink (including beer and wine) is priced at ¥7,200 for adults and ¥3,100 for children aged six to 12. It is ¥6,200 for hotel guests. Booking online at www.tablecheck.com/en/shops/osaka-regency-hyatt-pergola/reserve reduces the price for an adult to ¥6,800. Prices include tax and service charge. Hyatt Regency Osaka is eight minutes from Trade Center Mae Station on the Nanko Port Town Line. 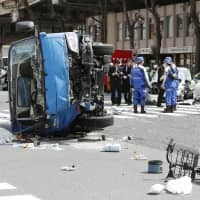 For more information please visit https://osaka.regency.hyatt.com/en/hotel/home.html or call 06-6612-1234. 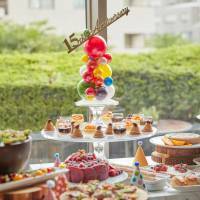 Break out the birthday cake as the Yokohama Bay Sheraton Hotel and Towers turns 20 this year. 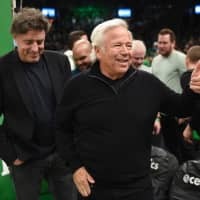 To celebrate, two of its restaurants are serving commemorative dinners that are guaranteed to please. Throughout the month of September, French restaurant Bay View will dish out an extravagant ¥20,000 course meal during its 5:30 p.m. to 8 p.m. dinner hours. 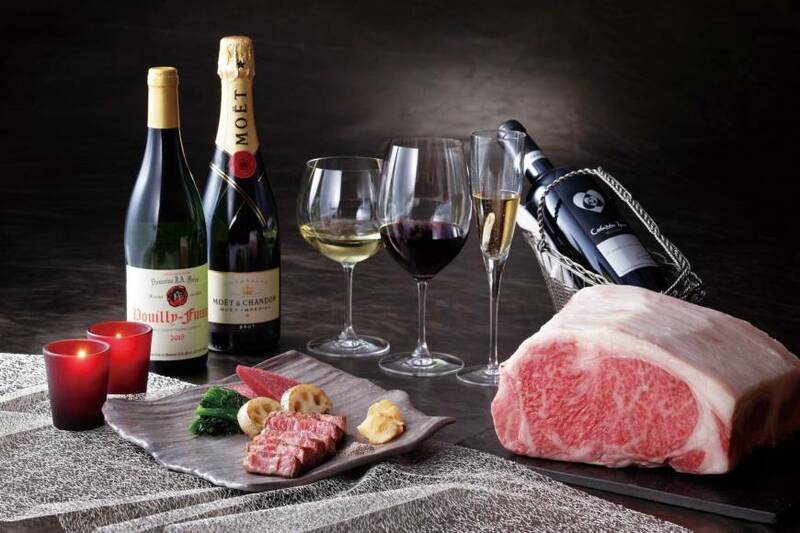 The course includes caviar and foie gras hors d’oeuvres, steamed abalone, lobster and Japanese black beef tenderloin. Guests will also be treated to salmon with chaud-froid sauce, chicken and foie gras galantine, and turban shell escargot sauteed in butter. Also available for ¥20,000 is teppanyaki (iron grill cooking) restaurant Sagami’s commemorative dinner course, to be served exclusively on the 24th of each month. This month’s edition is chock-full of delectable creations, including a conger eel and sea urchin yakishimo (flash-sear and blanch) served with caviar, a black sea bream and foie gras saute and a 100-gram tenderloin steak of Sendai beef. Be sure to save room for dessert: an artfully arranged dragon fruit platter, lychee jelly and frozen yogurt. Online reservations are available for both restaurants. Check the hotel website for details. The Yokohama Bay Sheraton Hotel and Towers is one minute from Yokohama Station. For more information or reservations, visit www.yokohamabay-sheraton.co.jp or call 045-411-1111.